You can improve your astrological interpretations in one week. Simply follow this seven day plan to get your readings back on track. By taking these few steps you will be ready to present the best consultation you can muster on Saturday. First you will interpret the natal chart and then selected forecast work. At the end you won’t have considered every single little detail, but you will have looked at the important components of the natal chart and forecast indicators. Book a client for next Saturday. It can be a family member, a friend or new person. But it must be a chart for someone you have not done before. Make it a one hour session. 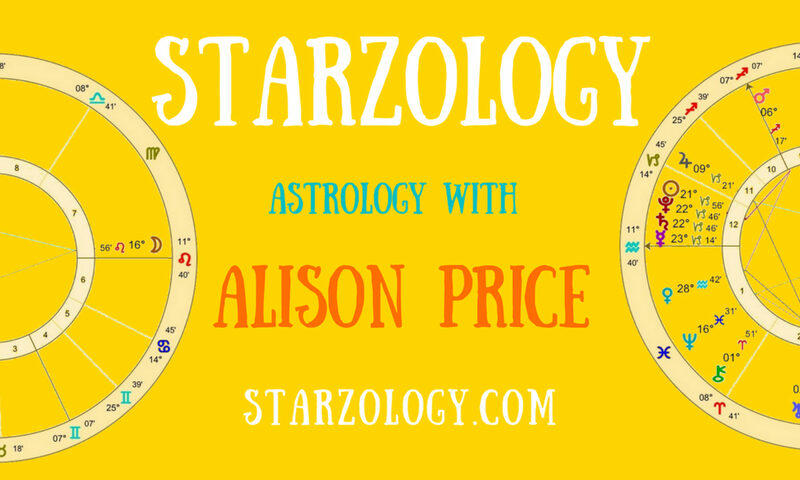 Choose a consultation time when the transiting ascendant is in the same polarity as your Sun. If your Sun is in the passive polarity make the consultation time when a passive sign rising and the same for active signs. Having their chart details, print out the natal chart, transits and progressions. Cast and print the consultation chart (the chart of the time and place where the consultation will happen). Use a bi-wheel with the natal chart in the centre and secondary progressions on the outside. By hand write in the current positions of Uranus, Neptune and Pluto outside the bi-wheel. Don’t start the written interpretations yet. Color in the major natal aspect patterns. T-Squares in red, grand trines in blue, yods in green and Thor’s Hammers in orange. Highlight the chart ruler and any sign or house emphasis in yellow. Today you start writing your notes. As you write, list all the short form codes in the margins and explore the full interpretation meanings in the body of the page. Find the balances in the chart. Know the strong parts of your client’s chart. These will be things they are aware of already and hearing them makes you look good and seem capable. Look at the sign on the ascendant. Consider the aspects to the ascendant. Note any planets rising or placed in the first house. That means the planet that rules the sign on the ascendant (use traditional rulers). Look at the chart ruler’s sign. Consider the chart ruler’s house. Note the chart ruler’s aspects. Write out your keywords and fully understand each and every detail. If there is an aspect you are not sure of, for instance Mars conjunct the Ascendant, research it thoroughly by reading the aspect in your cook books and on-line. Get to know that particular aspect so you will always be able to interpret it when you see it again. Look at the Sun’s sign. The aspects to the Sun. Look at the Moon’s sign. Note the Lunar phase. Make sure you know what it means. Consider the nodal axis by sign and house. Look out for planets squaring the nodal axis. Planets in the tenth house. The planet that rules the sign on the tenth house cusp. Transiting Planets in the 2nd (money). Transiting Planets in the 6th (job). Transiting Planets in the 10th (career). Consider the 2nd house progressed ruler. Look at the 6th house progressed ruler’s condition. Explore the 10th house progressed ruler’s condition. Note the 5th house cusp. Explore the 5th house ruler by sign, house and aspects. List any natal 5th house planets. Look at the 7th house cusp. Consider the 7th house ruler. Note any natal 7th house planets. Consider any transiting planets in the 5th. Interpret any transiting planets in the 7th. Check the progressed 5th house ruler’s condition. Look at the progressed 7th house ruler’s condition. Prepare yourself to give. A consultation takes something from you as an astrologer. You need to be prepared to give your understanding, advice, energy, time and sympathy to your client. Make sure the consultation room is cool and well ventilated. Read 10 things to do before your client arrives. One hour before, re-read your notes.